Designing your dream home is exciting! 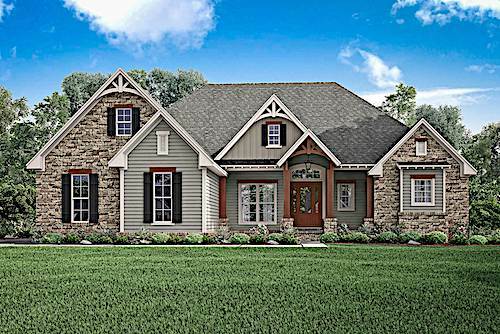 You search through thousands of house plans to find the home with just the right look for you, your family, and the neighborhood you'll put it in. You look over the floor plan, and though you're not a designer yourself, it checks off the boxes at the top of your mind: open floor plan, master on the first floor, nice laundry room/mud room attached garage . . . so you decide to buy the plan. Then you are finally able to see all that daydreaming on paper come to fruition – and have a hand in helping it take shape. What's not so exciting, however, is getting to the final product after all that construction and realizing that the house you just built is not quite what you had imagined or hoped for. What could have gone wrong? You may not have paid attention to all of the details you should have, and because you're not a designer, you were unaware of some the common pitfalls people face when deciding on the right floor plans for them and their families. There are a number of mistakes you might make on your way to new home, so watch out for these dream home killers. This charming Cottage style 3-bedroom, 3-bath home with rustic and Craftsman touches has lots of features that may be attractive to today's home buyers. The open floor plan and main floor master with large walk-in closet fit for two are appealing, as are the vaulted ceilings in the front porch, foyer, lodge room (or great room), and covered rear porch. 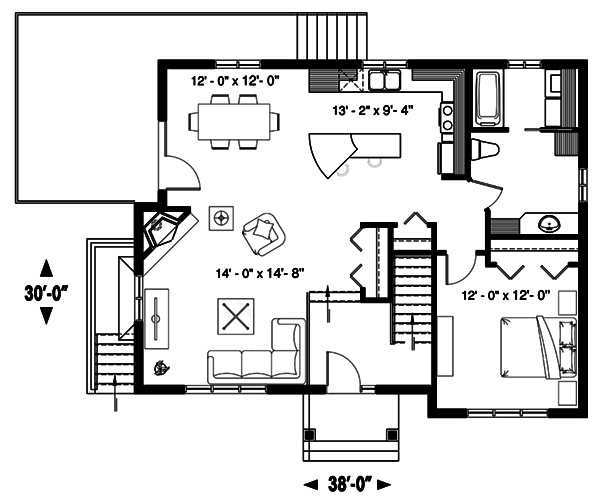 Plus, the second main-floor bedroom has a semi-private bathroom nearby and nice walk-in closet. 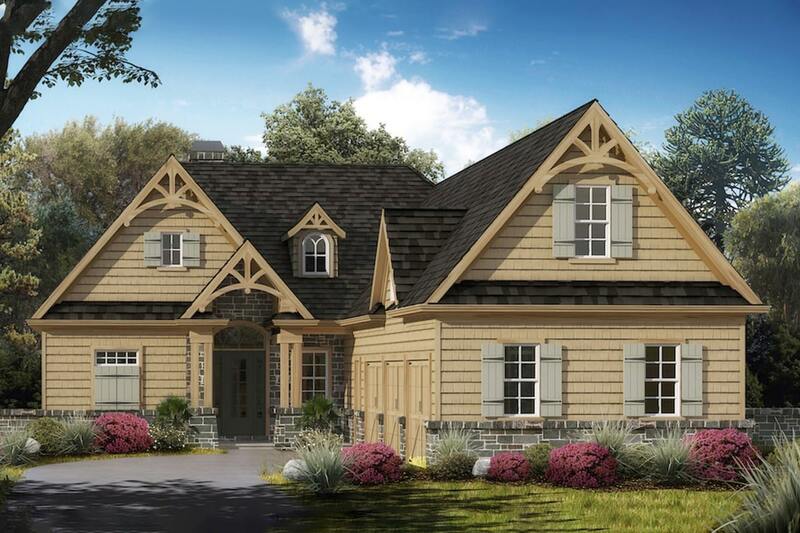 In addition, there's a third bedroom and bath upstairs and room for two more bedrooms, a bath, a social room, and storage in the basement when you're ready to finish it (Plan #198-1038). However, not every floor plan is right for every family. The kitchen and adjacent dining area may not be big enough for a family that entertains a lot; they may want a formal dining room in addition, as well as a bigger kitchen and perhaps a connected hearth room. And though they might like the idea of a covered rear porch and a deck, the masonry fireplace out there could be a budget buster. A private library in the master suite would be lovely, but do you currently spend much time reading? Be sure to consider your current lifestyle when you plan out your house – both for increasing and reducing the size of your floor plans. The Fix: If you often cook, for example, make sure the kitchen is large enough to make it pleasant, but not so big that your meals turn into a relay race. Additionally, if you are planning on downsizing but are used to entertaining, you might want to second-guess reducing the main living areas. Look at how you live in your current home, and use that as a jumping off point for your new design. 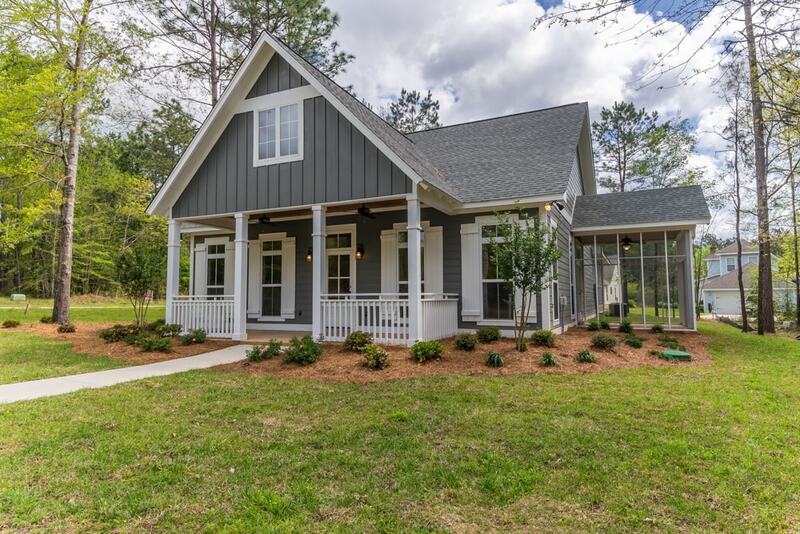 With 3 bedrooms and 2.5 baths, this Country-style home with Craftsman touches is ideal for a small family or a couple who entertains overnight guests. The kitchen and dining area are functional, but homeowners who like to entertain might want to open the flex space wall facing the kitchen and make that area a formal dining room for special occasions or an additional gathering space to supplement the Great Room (Plan #142-1168). You may know off the top of your head exactly how many bedrooms and bathrooms you need. But do you know what elements you and the other members of your household find essential to add? The Fix: It's easy to get caught up in the dream of it all, but you need to dive deep into your planning to ensure the home you design is functional for your family. An excellent way to gauge what you’re missing is to call a family meeting. Ask for input from everyone on what features they see as important. • Maybe it’s extra storage for sports gear. • Maybe you are absolutely sick of showering and are merely longing for a relaxing soak in your very own tub. Little features like this can only be determined when you ask, so it's important to sit down with the other members of your household before you finalize your house floor plans. Without taking the pulse of all of the family members who will live in (or often visit) your new dream home, you might not think about unusual floor-plan features that satisfy their wish list – like the Jack-and-Jill bathroom on the second floor (left side) of this 3-bedroom, 2-bath, 2-half-bath luxury Texas style home (Plan #161-1076). Looking at your plan on paper can be a bit deceiving. You may think you have plenty of room when in reality you'll be rubbing shoulders with someone just about every second of the day. Alternatively, you may think you really need the biggest kitchen there is – but the reality is that you rarely do much cooking, and when you do, it's just for you and the dog. The Fix: Ask yourself a few questions to determine if you need to go larger or smaller in the house plans. • You're on a tight budget. Never let your dreams get ahead of your wallet. Going into too much debt can mean you lose your dream house before you really get settled. If your budget is tight, stick to the basics and plan to add later, if needed. • Easy clean-up is on your list of priorities. You are not going to want to clean more just because you have your dream house. If the thoughts of spending your days scrubbing six toilets and making eight beds turns your dream a bit sour and you don't have the money to hire a maid, a smaller home is the answer for you. • It's just you and maybe a few others. If there aren't that many people planning on living in the house or you plan on people leaving in the next few years, downsizing your dream home may be the best option to go with. This is especially true if you don't plan on entertaining much. Keep your house plan trimmed to fit your needs or you'll risk paying for the upkeep of rooms that will mostly be vacant. • You plan on adding family members. This goes for children as well as moving in elderly family members. If your family is still growing, make sure the rooms of the house compensate. This doesn't always mean increasing the number of rooms, however. If you plan on having children and want them to share a room, make sure the room is large enough for multiple people to sleep, store their items, and play. Same with the bathrooms. If you don't plan on increasing the number of bathrooms, consider allowing easy access to parts of the bathroom that are not currently in use. For example, if someone is in the shower but someone else needs to use the toilet, allow access to the toilet by enclosing it in its own space to ensure both have the privacy they need. * There is never enough storage space. While this may be a sign that you need to get rid of a few things, having enough storage space is crucial to making your home comfortable. If you find yourself cramming yet another item of clothing into the already-too-small closet, make sure you choose a plan with enough storage or add a bit of extra storage space to your chosen floor plan before you purchase – and build – it by modifying, or customizing, the plan. • Entertaining is a regular part of life. If you are the go-to spot for family and friends, you'll want a space that accommodates that. 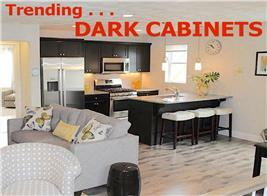 Plan on having a larger kitchen and living space to allow for regular gatherings. Want floor-to-ceiling windows? 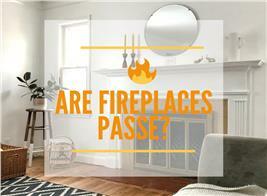 Expect higher heating and cooling costs. 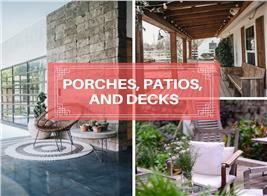 Many people overlook items that seem wonderful but are costly in the long run. A few examples of this are skylights, sliding glass doors, and windows that face the wrong direction. The Fix: Ask your floor plan designer for ways you can get the desired effects without shelling out a lot each month in hidden utility and other costs. If you want the brighter interior a large skylight would provide, for example, you could put in a solar tube or two instead. Solar tubes funnel light into the interior of a home but don’t have the disadvantage of a large surface area of glass through which heat and cooling dollars will escape. Who wouldn't love the wall of windows in this 3-bedroom, 2.5-bath Contemporary style vacation home? But is it really necessary, and are you willing to pay the utility costs you are sure to incur with all of that glass? Now, it may make sense if the windows have a southern exposure, as you can benefit from the heat gain in winter. But absent that, you may be just well off with just the single row of lower windows for a still-acceptable view and walking out on the large wrap-around deck when you want the full effect of a spectacular view (Plan #132-1313). It pays to scrutinize floor plans from all angles to be sure you're not going to be blindsided. Bedroom and bathroom placement are essential in a house. Although it may look great on paper to have bathrooms sprinkled throughout regularly traveled areas, do you really want that half bath so close to the kitchen? Consider the bedrooms as well. Is there a busy street you'd like to avoid exposing bedrooms to? 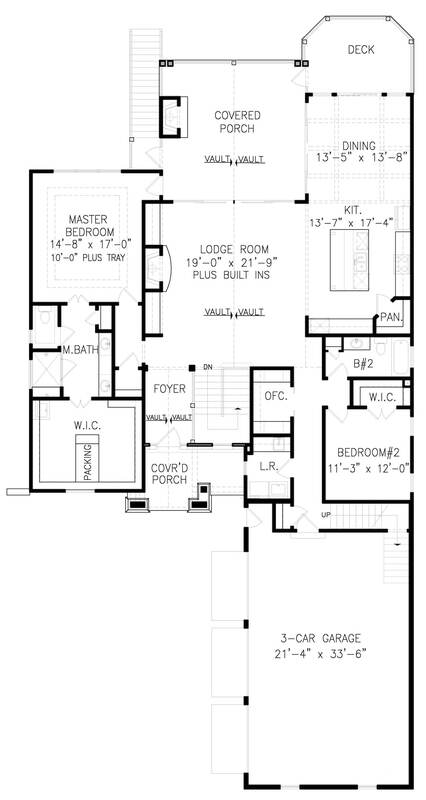 The Fix: Take these elements into consideration when designing your house plan. Design your home to fit your needs, as well as add to the atmosphere of the house. 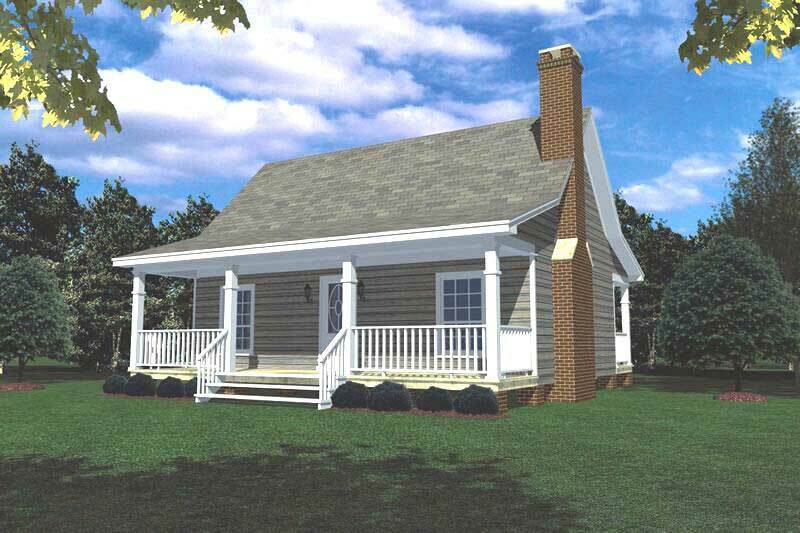 This charming 1-bedroom, 1-bath tiny Country style home – at just 600 sq. 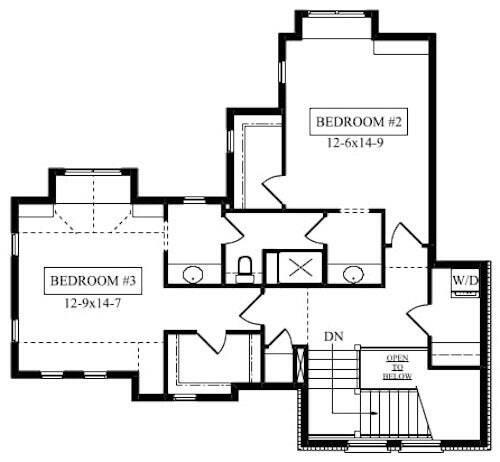 ft. – places the bedroom in the back of the house, away from possible exposure to a busy street in front (Plan #141-1140). You may think you have plenty of room for your entertainment center in your new living room, but you shouldn't guess. You don't want to end up in your new place only to discover you need a new couch and a smaller bed. The Fix: Measure each piece of furniture you plan on taking with you to your new house and make sure it fits in the floor plan of the new home before you build it. 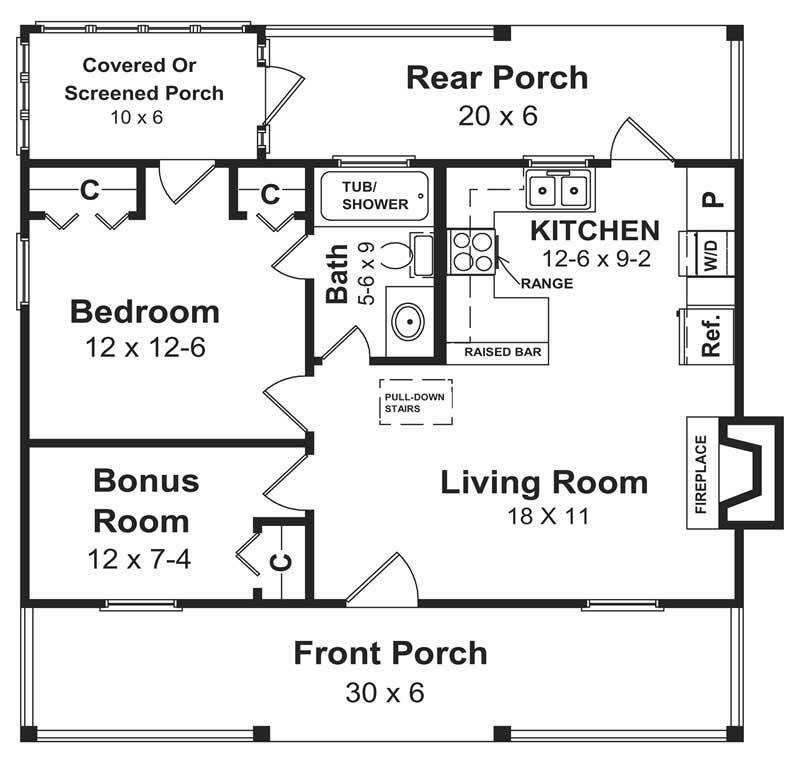 Some floor plans, like this one for the 3-bedroom, 2-bath Contemporary Country style home shown, indicate the placing of furniture so you can get an idea of room size in relation to average-size furniture like dining tables, couches, and beds/bedstands (Plan #126-1895). 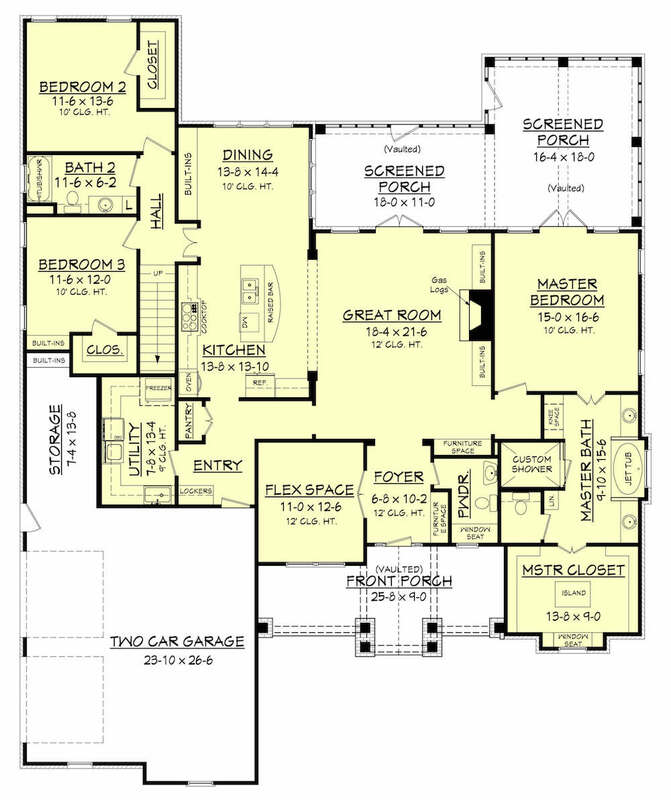 A great floor plan on paper may not work with your lot or the surrounding terrain. A great view window may be on the wrong end of the house, or the bedrooms may be too close to the busy street. The Fix: Be sure to take into account how the interior layout works on your building site. 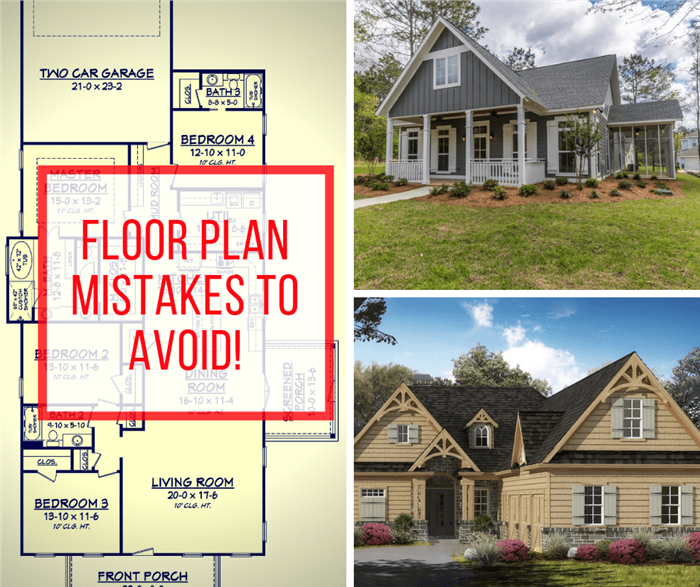 Be careful when choosing floor plans to match the home with the building lot you have. 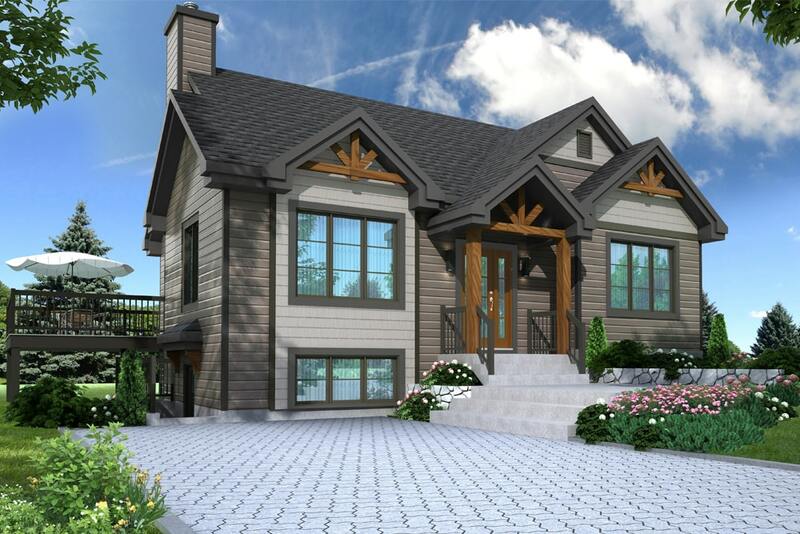 Many lots would not be suitable for the rear-entry garage shown for this 4-bedroom, 3-bath Country Cottage style home. It solves a specific problem (narrow lot with access from front and back) but raises issues front-access-only lots – unless you can install a circular driveway or a long driveway on the left with a turn-around at the back (Plan #142-1193). 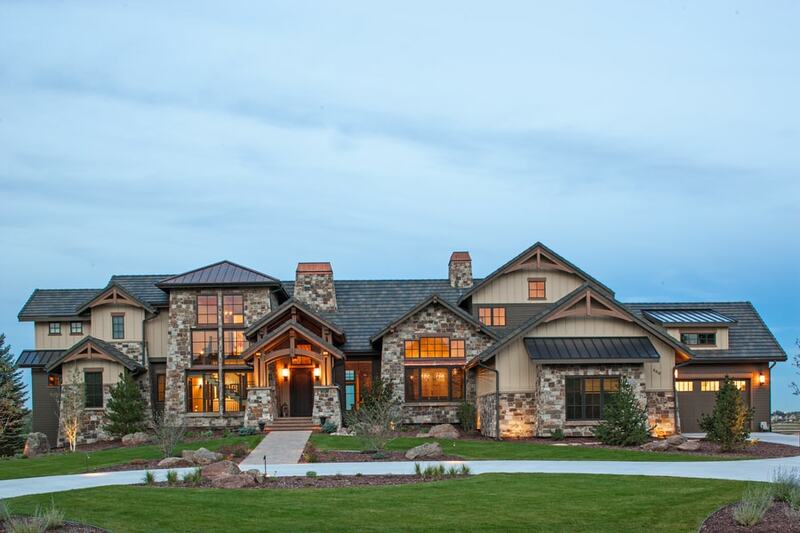 By entering the building process prepared, you'll prevent stunning and sickening realizations when your dream home is built – and not so dreamy. 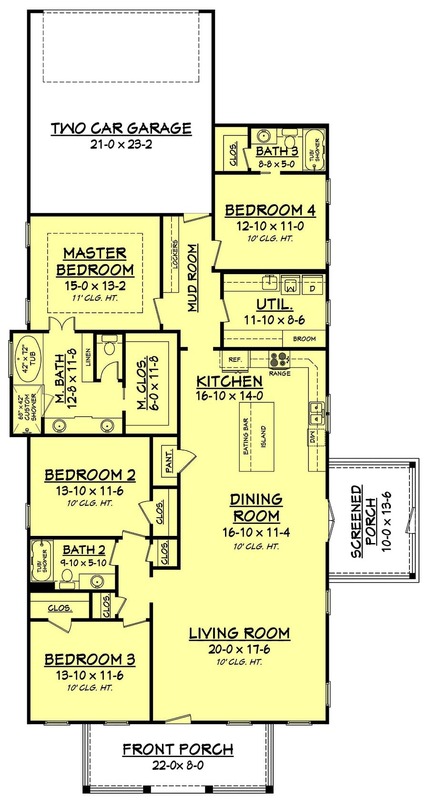 Talk to your floor plan designer today with these things in mind, and you'll be living in your dream house in no time.